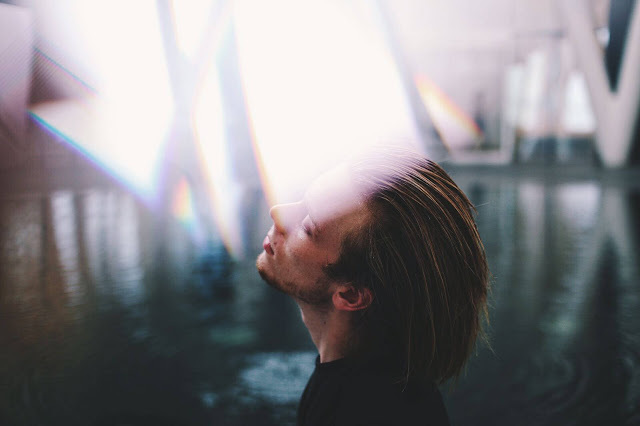 These Brittle Bones shares visuals for "Healing"
Originally making waves as an acoustic artist, and sharpening his musical skills since 2012, Chris Jones, or These Brittle Bones is truly shining in his more electronic musical efforts - all while maintaining his university career and being just 19 years of age. Having recently caught our ear with track Healing - a cold, introspective moment that washes over you like waves with each element that's introduced, Jones maintains momentum with visuals for the track. Emulating and compounding the message of the track with visual metaphor, These Brittle Bones triumphs in this medium as well. While based in London, the video showcases the city and country-of-birth that Jones holds so fondly in his heart, with BMX collective The Circle Project weaving around the city that brought such inspiration.